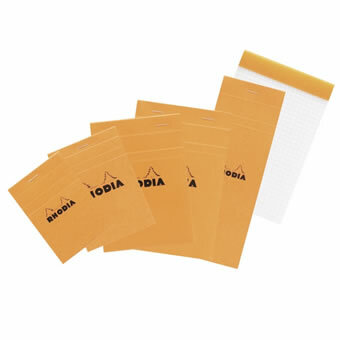 Rhodia Notebooks & Writing Pads | Exaclair, Inc. 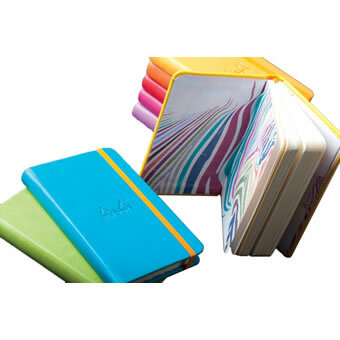 The French Orange Notebooks with a Cult Following! 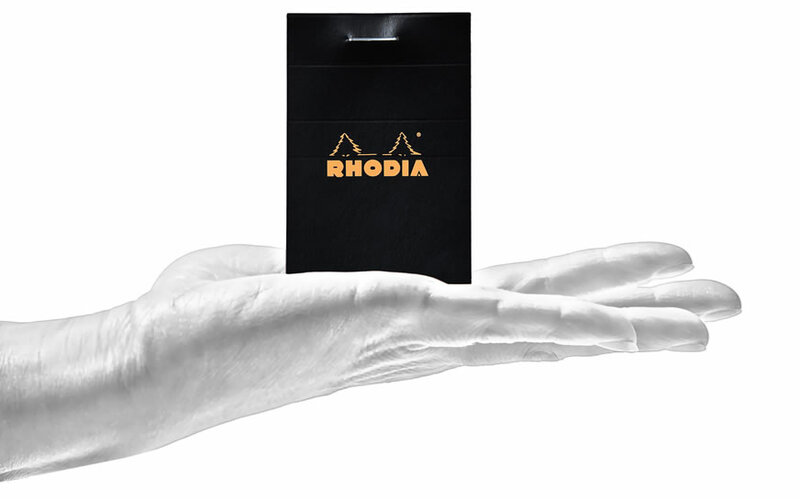 Rhodia is known for high quality, exacting standards and timeless design. It is closely associated with creativity and innovation coupled with tradition. These economical pads are a favorite of artists & designers, writers, notebook fans and people who like to use graph paper for notes, sketching and hand drafting. 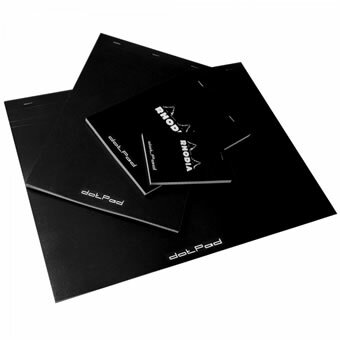 People love them for their grids, smooth paper & iconic cover.